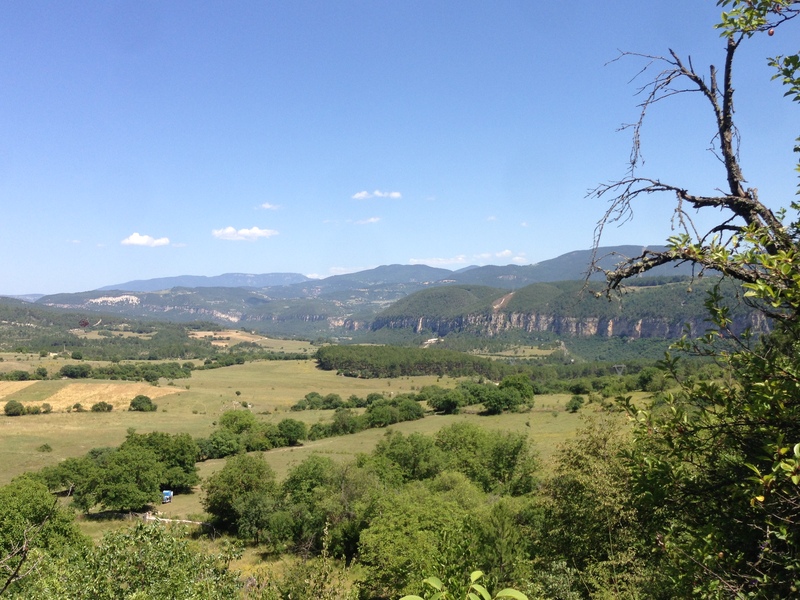 Leonhard’s Trail follows generally the route from Araç Su to the Soğanlı Su Valley with very rich cultural heritage terrain. 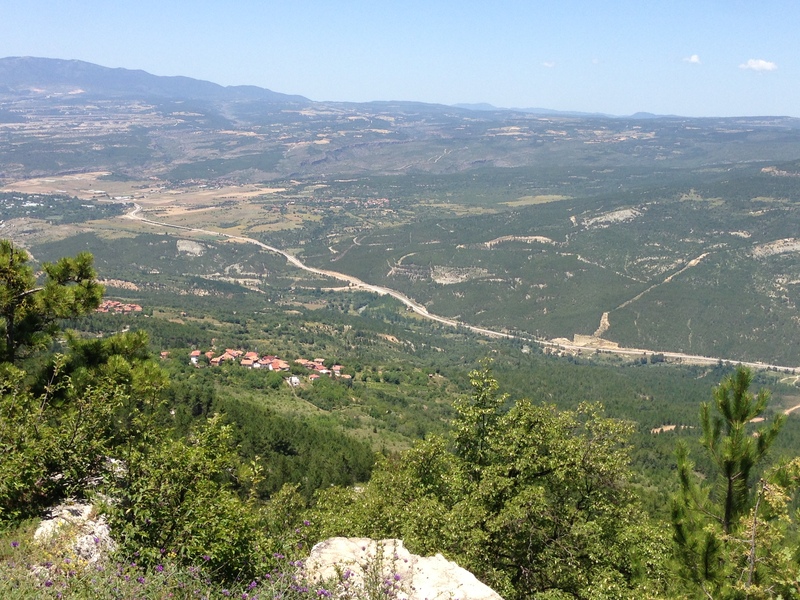 Drive along Kastamonu Highway22 km (from the Historic Center of Safranbolu) until Çerçen Bridge along Araç Çayı. Pass the bridge and climb up by following the arrows to Üçbölük Köyü . Asar which is explained in Paphlagonia is on your left around 30th km. 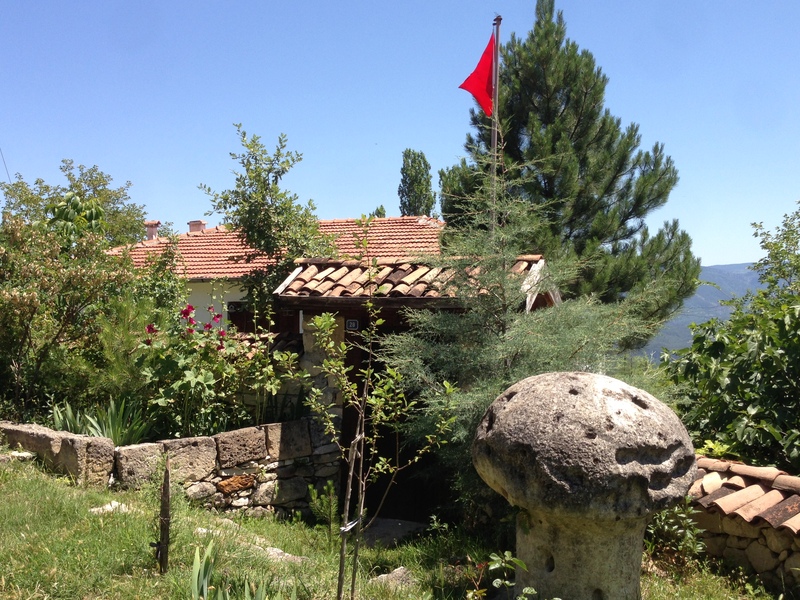 We recommend visiting Asar on the way back to Safranbolu, later. 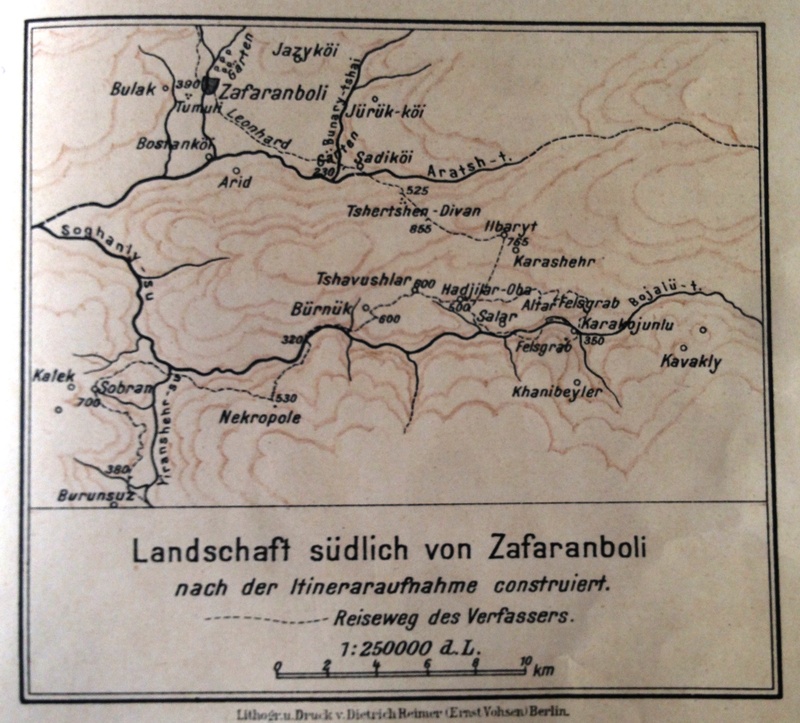 Ilbarıt is around 35 km. 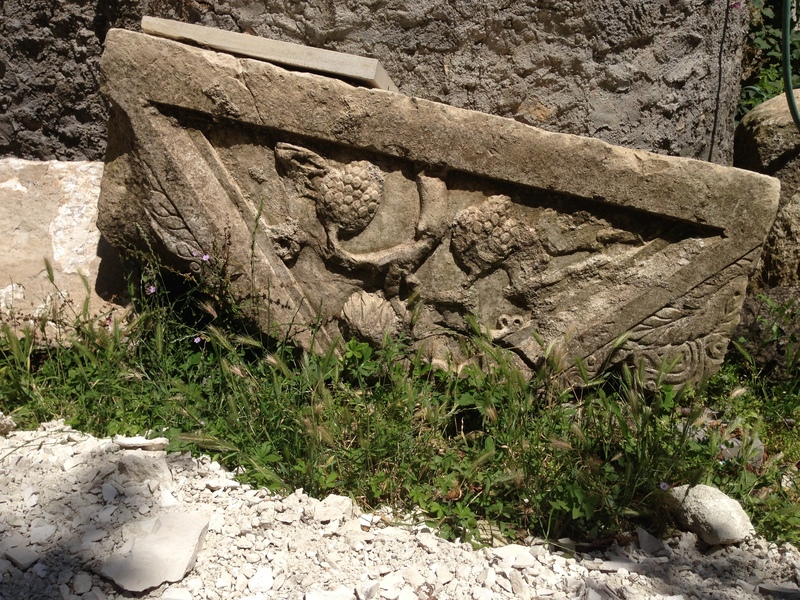 You shall visit the very unique Village Museum which was founded and kept alive by Mr. Recai Demiröz, if he is not in the Museum you can find him in his atelier while painting. Ilbarıt was an Episcopal settlement in 5th Century. 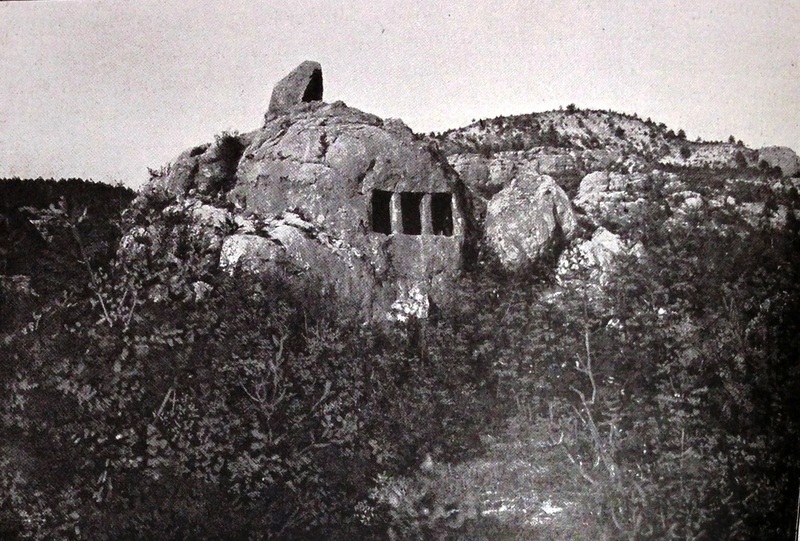 You can see the remaining of the stone graves scattered in the surrounding which were destroyed by treasure hunters. Drive down to the canyon of Soğanlı Su thru the historic wine yards which are mostly not cultivated anymore. The north bank of the canyon with good orientation and soil should be an important wine region in the heydays. On a junction about 38th km turn right and follow to Hacılarobası Village. Until recent dates while the surrounding village including Ilbarıt was Christian, Hacılarıobası was a Bektaşi (heterodox Moslem) village. If you refer to Paphlagonia, you will see the indications. We like you to have your lunch at Hacılarobası Köy Odası (community center). The host is the head of the village Mr. Zekai Özay (phone: +90 546 5396707). The hospitable and handy women of the village will be making and cooking gözleme and will serve Çapaçul a specialty which is made out of Kaplıca bulgur and wine leaves (recipe will follow). Of course they will serve baklava, as well. 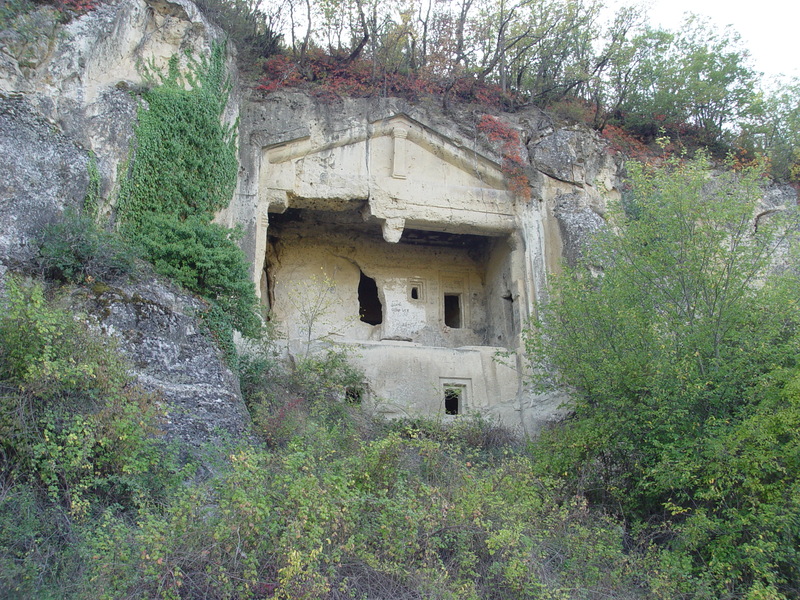 Hacılarobası was founded in 16th Century by the Turkic nomads at the buttom of the canyon. Hacılarobası is called “fortified village”. Although having very friendly relation with the neighbor Christian villages, the fortification should be related to the past Celali Upraises, in 16th Century which created terrible turbulence in the Ottoman periphery. 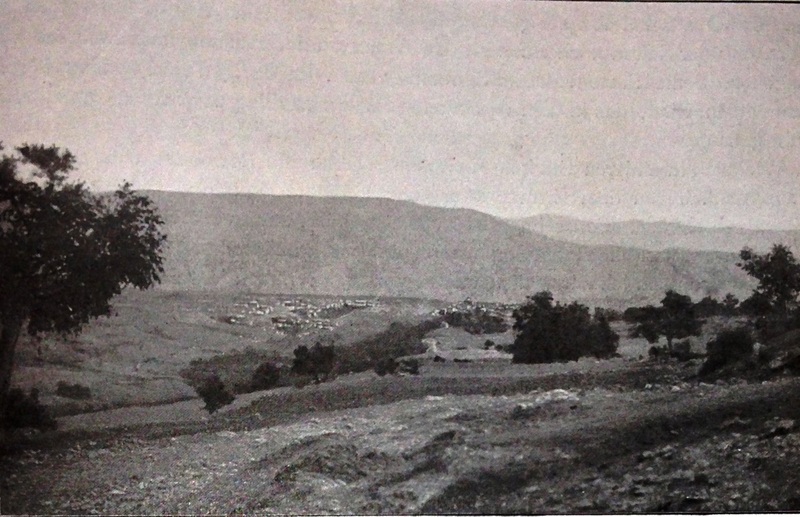 After a rest you may drive to Sallar and KarakoyunluVillages along the upper Soğanlı Su. Leonhard, suggest that the villagers of Karakoyunlu had Circassian origin referring to the gooses they raise. You will pass the bridge and visit one of the most striking rock graves of Soğanlı Su from Paphlagonian period. You will drive thru SallarVillage with a beautiful view to take a breath where friendly villagers present you Turkish tea. Destination is Asar where you may have drinks and snacks. 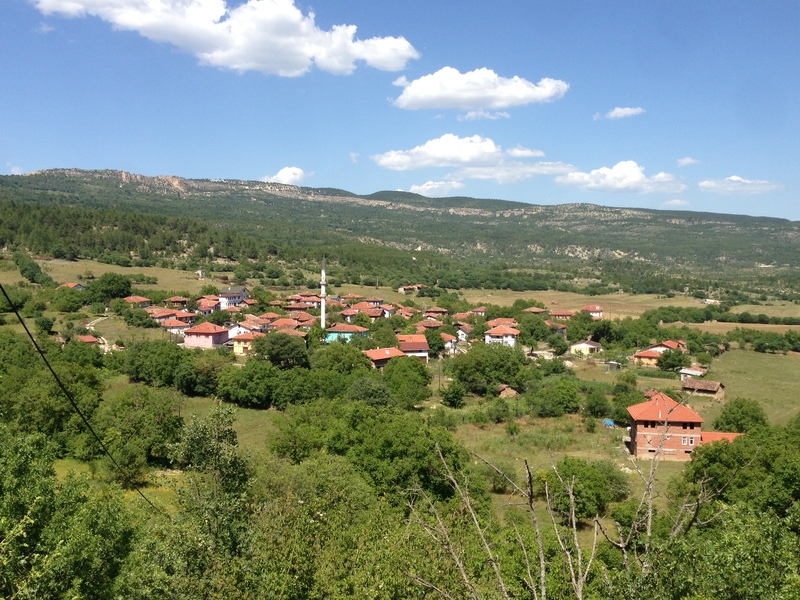 Project partners are Gulevisafranbolu and Batuta Tourism. Please call Gül Canbulat (+90 530 2430045, gulevi@canbulat.com.tr) for your questions and price. Wash bulgur and drain the water. Cut 1 onion into small pieces. Fry in a pot with 2 table spoon of butter until golden. Add bulgur and fry little bid then add hot water as much us cover the bulgur and keep cooking on low heat until al dente. Wash the leaves, drain, remove tick veins and cut irregular pieces. Add leaves and mix for few minutes on fire. Add yoghurt. If it is too tick add some hot water. Meantime, cut the other onion into segments. Fry with the remaining butter until caramelized, slowly. Share to the plates and taste with fried onion. Bulgur is precooked wheat, therefore do not overcook.